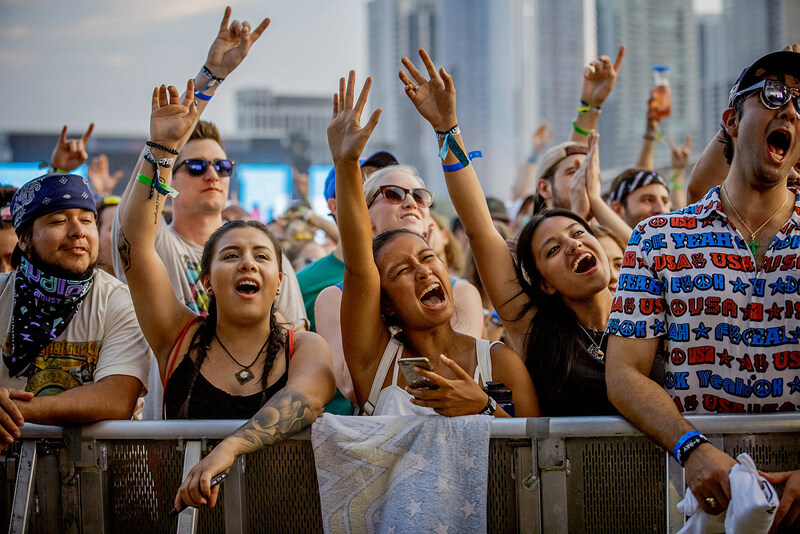 Lollapalooza returns August 1-4 to Chicago’s Grant Park, and part of the lineup has been announced in a new teaser video. Acts announced so far include Tame Impala, Janelle Monae, Lil Wayne, Rosalía, Yaeji, J Balvin, Tenacious D, Slash, Gunna, Calpurnia, Lil Baby, Lil Skies, Madeon, Pink Sweat$, Chelsea Cutler, Louis the Child, AJR, Fisher, and Rufus Du Sol. The fest has yet to officially announce Ariana Grande, but Variety reported earlier this year that sources confirmed she is one of the headliners. Tickets are on sale now. Stay tuned for the rest of the lineup and watch the video below.